Loved it for my Tudors fix! When I went to the library a few weeks ago, I knew that it had been FAR too long since my last installment of Tudor drama. Luckily, the library had The Boleyn Inheritance on the shelf, which is the next installment (chronologically) in the series for me. 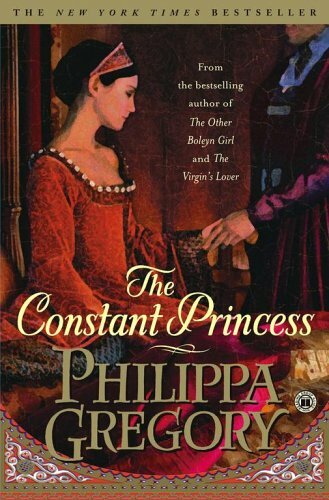 I read about, and fell in love with, Katharine of Aragon in The Constant Princess despite my love for Anne Boleyn, which flourished out of The Other Boleyn Girl. 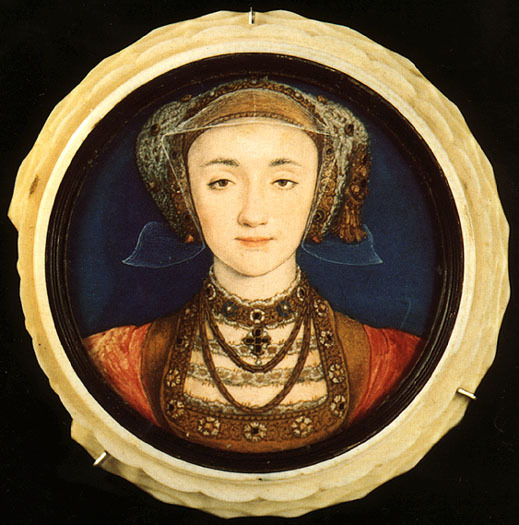 The Boleyn Inheritance doesn’t pick up RIGHT after the execution of Anne Boleyn, but the reader receives brief accounts of Henry’s marriage to Jane Seymour. And while he didn’t execute Jane, the wives that are the focus of The Boleyn Inheritance seem frightfully aware of the fact that he didn’t exactly do much to save her. Or mourn for very long before seeking out a replacement bride. This portion of “history” (in quotations because, well, this is still a work of fiction) is told through the voices of three very different women: Jane Rochford (a woman that we know from previous Tudor tales), Anne of Cleves, and Katharine Howard (Henry just can’t enough of those Howard women!). Each woman suffers from her own personal demons and/or sordid background. They each must tread lightly in Henry VIII’s tumultuous court, remaining vigilant of his ever-changing moods and easily bruised ego. Each woman also struggles with finding her own freedom and happiness in an era when these were not necessarily easily obtainable (or even guarantees) for any woman. 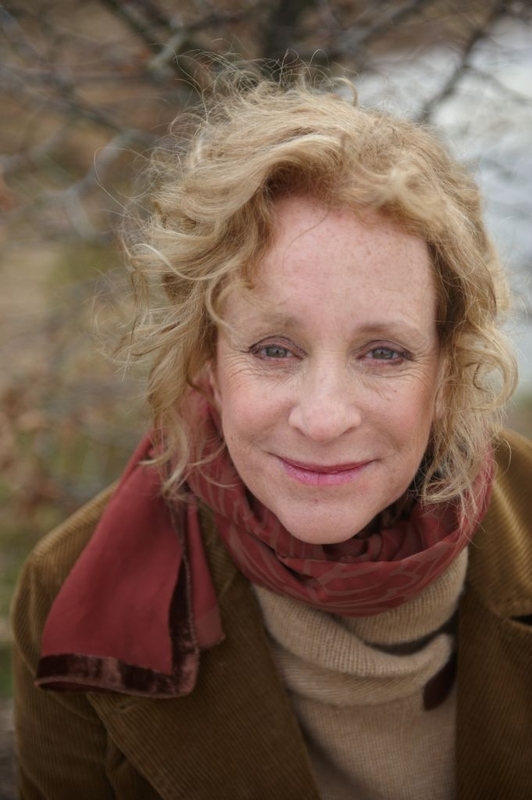 Gregory excels in roping the reader into really feeling for each of these women. You can feel their fear and suffering. When one is suspected of treason, your heart races with theirs and you turn each page knowing what he fate will be, but, in some cases, hoping that perhaps you’re wrong. I also want to take a moment to call out that this book made me more of a fan of Katharine Howard. 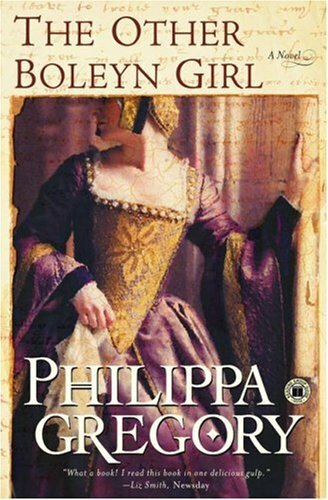 Granted, my only previous exposure to her has been through The Tudors television series (yes, I’m still delinquent in reading my non-fiction collections on Henry VIII’s wives). From the show, I found her to be insufferable – annoying, superficial, and, to be blunt, kind of dumb. Through The Boleyn Inheritance, however, I was able to see her for what she really was: a young girl who just wanted love, attention, and all of the pretty dresses and cloaks that she could get her hands on. What teenage girl WOULDN’T have behaved in the same way? And what teenage girl (especially from a background similar to Katharine’s) wouldn’t jump at the prospect of being Queen of England? Needless to say, I highly recommend this book to anyone interested in historical fiction, historical women, or anyone who is just looking for a very good read. You don’t need to be familiar with the Tudor history up until this point to know what’s going on and there are plenty of passages recounting Henry’s previous wives to get you up to speed, anyway. She runs from her tiny country, her hateful mother, and her abusive brother to a throne whose last three occupants are dead. King Henry VIII, her new husband, instantly dislikes her. Without friends, family, or even an understanding of the language being spoken around her, she must literally save her neck in a court ruled by a deadly game of politics and the terror of an unpredictable and vengeful king. Her Boleyn Inheritance: accusations and false witnesses. She catches the king’s eye within moments of arriving at court, setting in motion the dreadful machine of politics, intrigue, and treason that she does not understand. She only knows that she is beautiful, that men desire her, that she is young and in love — but not with the diseased old man who made her queen, beds her night after night, and killed her cousin Anne. Her Boleyn Inheritance: the threat of the axe. She is the Boleyn girl whose testimony sent her husband and sister-in-law to their deaths. She is the trusted friend of two threatened queens, the perfectly loyal spy for her uncle, the Duke of Norfolk, and a canny survivor in the murderous court of a most dangerous king. Throughout Europe, her name is a byword for malice, jealousy, and twisted lust. 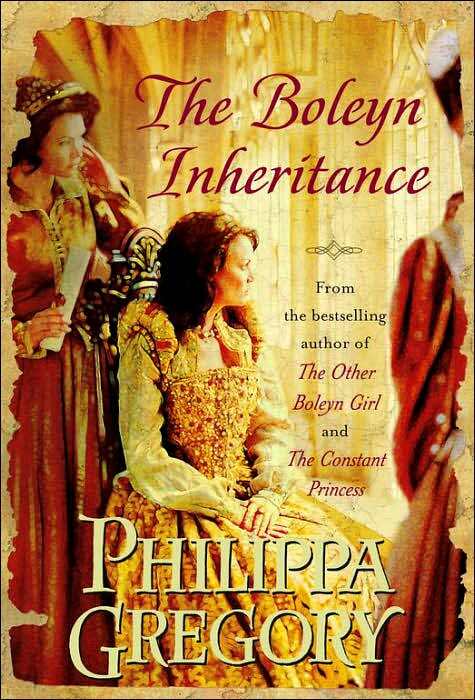 Her Boleyn Inheritance: a fortune and a title, in exchange for her soul. It is no small thing, this, for a woman: freedom.